According to Indonesian mining rules, foreign-controlled miners are required to gradually start reducing ownership after five years of production. Within 10 years, foreign ownership should be cut to at least 49 percent. 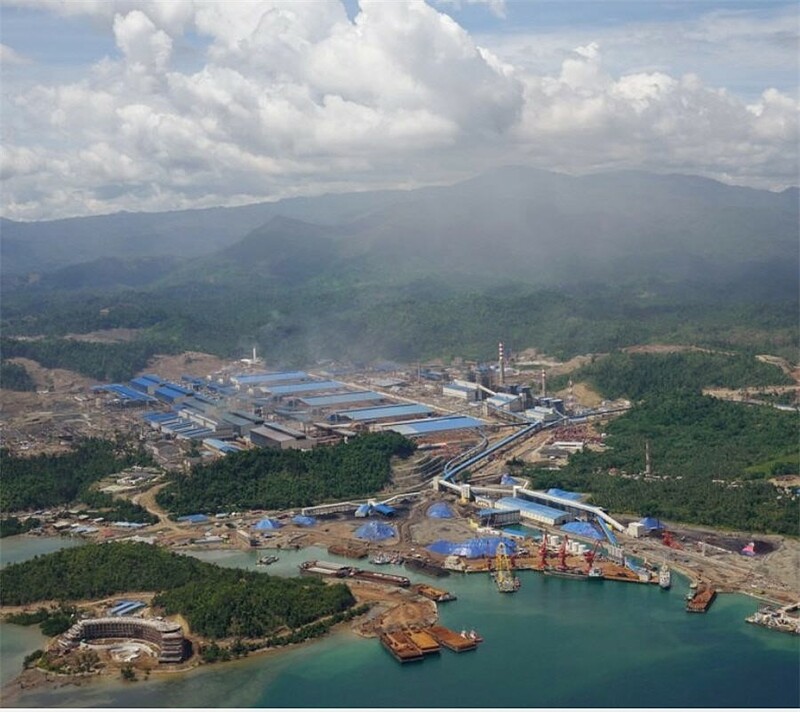 The six companies included nickel miner Vale Indonesia and gold miner PT Nusa Hamahera Mineral, which is 75 percent controlled by Newcrest Mining, Yunus Saefulhak, director of minerals, Energy and Mineral Resources ministry, said late Tuesday. The others were gold mining companies PT Kasongan Bumi Kencana and PT Ensbury Kalteng Mining, as well as diamond miner PT Galuh Kencana, he added. Saefulhak did not specify when the companies would start divesting their shares. Chief Executive of Vale Indonesia Nico Kanter said last month that the company was in talks with the government on its divestment plan and expected to start before October this year. Officials with Vale in Indonesia and Nusa Halmahera Mining could not immediately be reached for comment. Brazil's Vale SA controls nearly 60 percent of Vale Indonesia, while public shareholders hold about 20 percent of the company's stake. Gold miner PT Natarang Mining, which is 85 percent controlled by Australia's Kingrose Mining, had also conveyed its divestment plan to the government, Saefulhak said. Natarang Mining, Kasongan Bumi Kencana, PT Ensbury Kalteng Mining and PT Galuh Kencana were not reachable by phone.